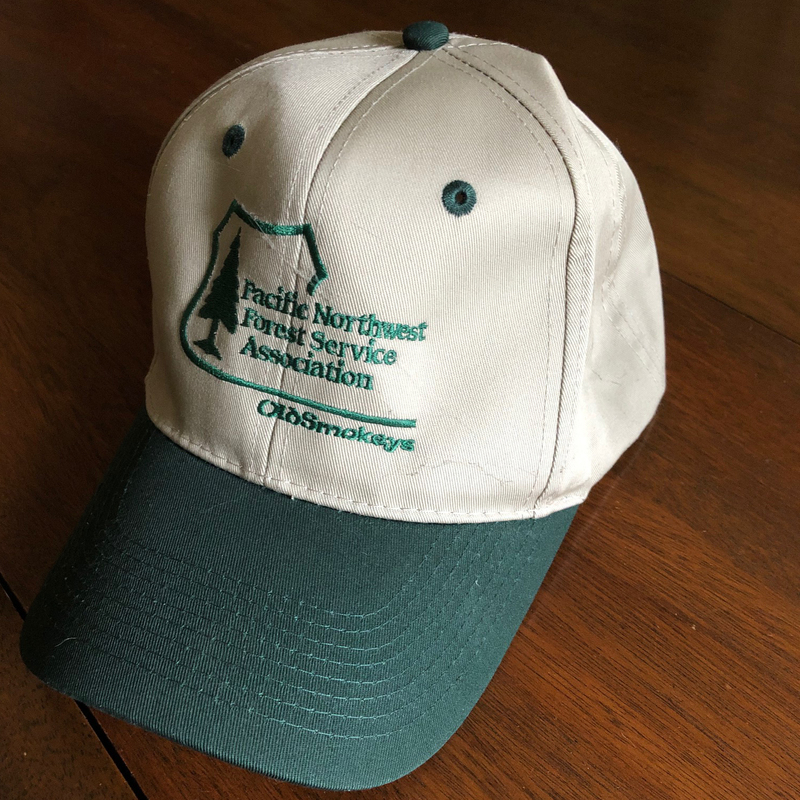 Show off your membership with this tough, high quality hat. The Old Smokeys logo is embroidered, so it won't wear off over time. 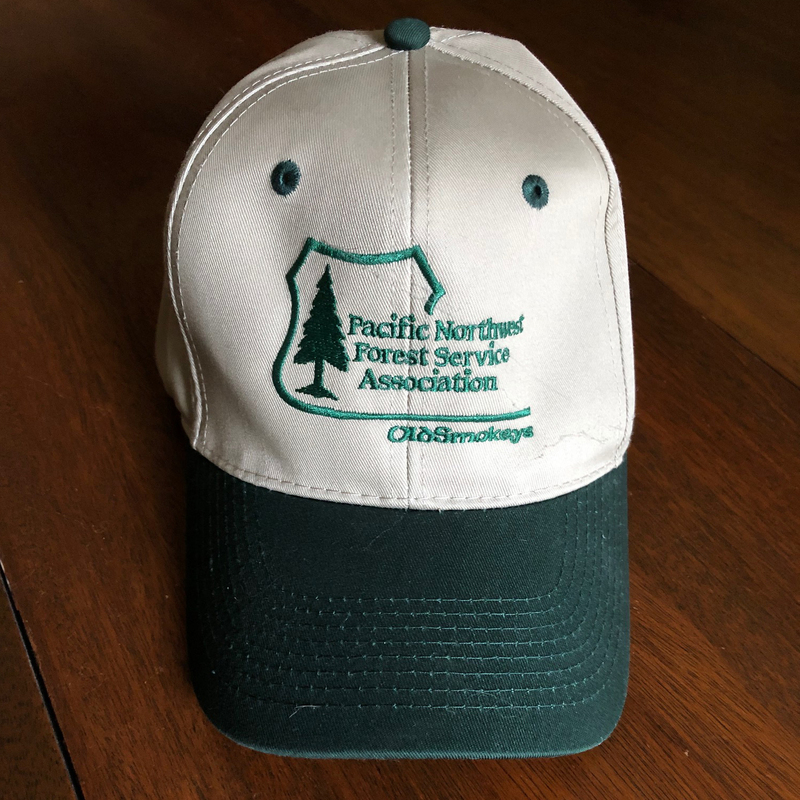 The $13.00 includes a $3.00 shipping charge with the hat at $10.00. Hats of this quality go for $15.00 to $20.00 elsewhere. Limit each order to two hats. For orders of three or more, email Bob Williams at store@oldsmokeys.org with the number of hats you wish to order.